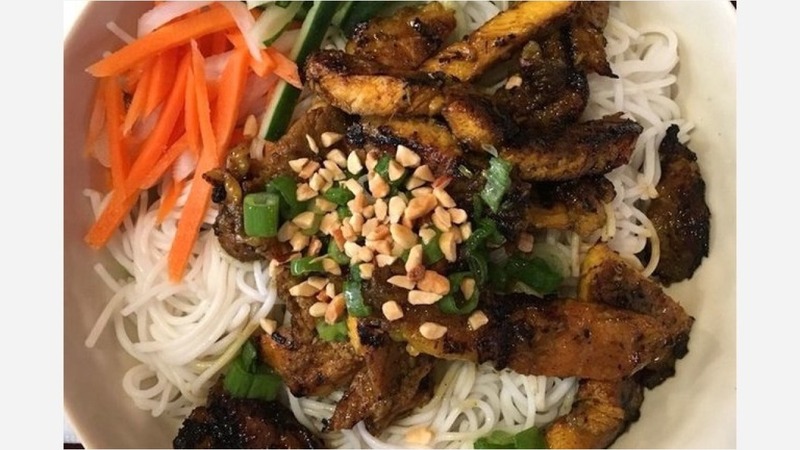 If you've got Vietnamese fare on the brain, you're in luck: we've found the freshest Philadelphia eateries to quell your cravings. 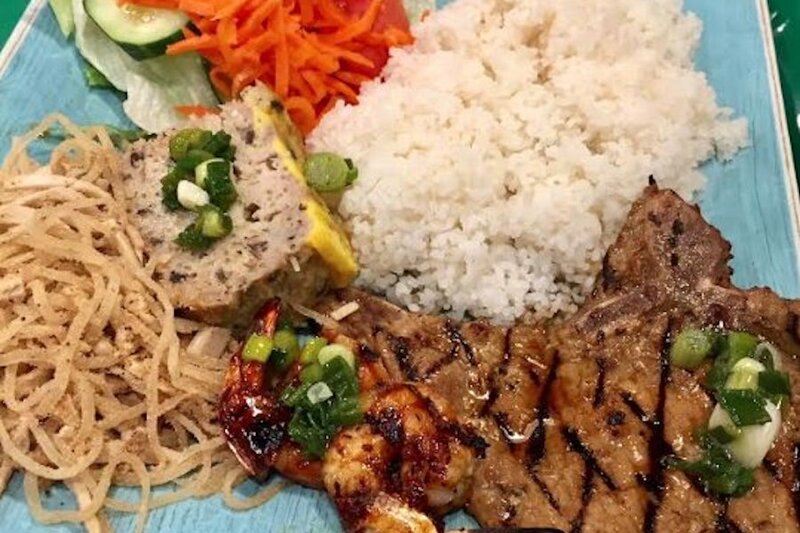 Here are the newest places to check out the next time you're in the mood for Vietnamese food. Ngon Ngon is a Vietnamese spot for pho, vermicelli noodles, banh mi and more. Located at 615 S. 3rd St. in Queen Village, the mom-and-pop shop replaces a vegetarian Asian eatery. Diners can expect dishes like the banh mi with pork, pate and a sunny side up egg; and pho with flash fried filet mignon and garlic. Since Ngon Ngon does not yet have a liquor license, the place is still BYOB. With a five-star Yelp rating out of four reviews, Ngon Ngon has been getting positive attention in its early days. "Amazing food! I have been here twice in a few days," wrote Yelper RK E., who was one of the first to review Ngon Ngon on April 28. "It's small and cozy. ... The pho comes with a huge plate of jalapenos, bean sprouts and fresh basil. " And Rachel H. noted, "The pho portions were hefty; if you're looking for an average size dinner, get the small, not the large -- the large if you're starving and looking for leftovers. The small was plenty big enough. Their broth was good, but a little on the saltier side." Ngon Ngon is open from 11 a.m.-9 p.m. daily. Another family-owned, BYOB business, Main Street Pho is a Vietnamese spot offering customizable platters of grilled meat and bowls of pho, as we previously reported. It's located at 4307 Main St. in Manayunk. With a four-star rating out of 16 reviews on Yelp, Main Street Pho has been getting a positive response from patrons. "It's nice that they allow you to mix and match your broth, noodles and protein! 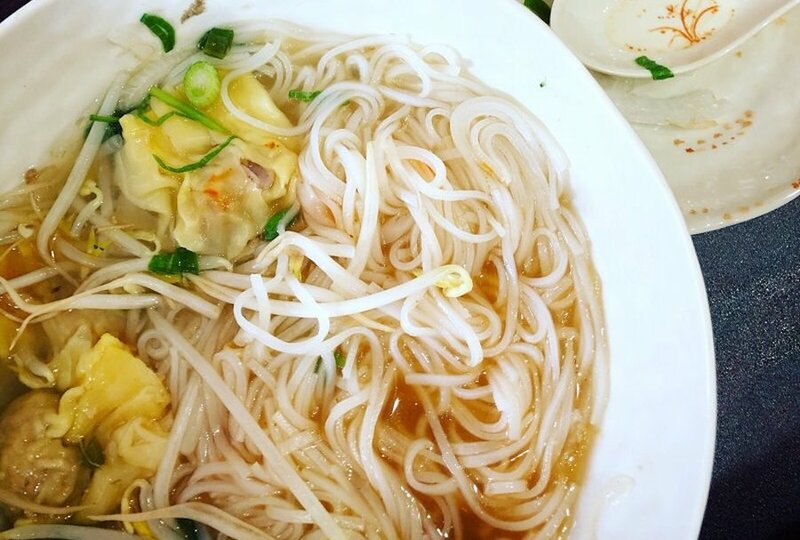 Everything was tasty and I happily polished off my portion," wrote Yelper Kristen G. of the beef pho. "If any dishes have the option to add shrimp, I definitely recommend it!" 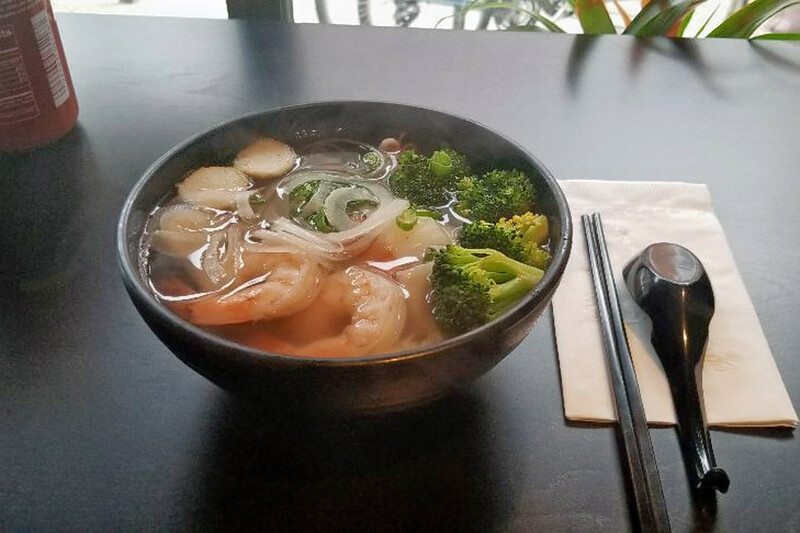 "Like most people who live in Manayunk, I've been waiting for a pho restaurant to open up," Yelper Mv S. wrote. "Thank god, we finally have a spot in our little town that's walkable and delicious." Pho Street is a Vietnamese joint that is the third outpost of a local chain, as we previously reported. Located at 2104 Market St. in Rittenhouse, it also serves its own customizable takes on Vietnamese classics like banh mi, pho and vermicelli noodles with the help of a touch-screen ordering interface. After ordering, diners pick up their meals and bring them to their tables. Other options include the pork chop, shredded pork and crabmeat egg quiche over broken rice; and the chicken and pork vermicelli with pickled carrots. Pho Street currently holds 4.5 stars out of 39 reviews on Yelp, indicating very good reviews. "This was exactly what I needed after a long workday. Nothing can restore you better than a good bowl of pho," wrote Yelper Daniel G., who was one of the first users to visit Pho Street on April 30. "The bowl of pho of was huge (dare I say, yuge?). The pho itself was delicious. One of the best phos I ever tried." "I cannot begin to tell you how much I enjoyed the banh mi I got," wrote Yelper Sherry X. "Those pickled carrots were amazing and balanced out the richness of the butter and grilled pork beautifully. ... You get a taste of every ingredient and the roll doesn't fall apart on you. This place is definitely going to be my go-to for a banh mi fix and I honestly can't wait to go back again for another one. "